The OPPO R Series has proven its industry-leading design and excellent photography experiences worldwide through the years. As of today, OPPO has already accumulated nearly 100 million users enjoying the experience of R Series since the launch in 2013. Before the recently launched R17 Pro in the country, the R Series first set foot in the Philippines with the OPPO R5 in 2014 and then followed by R7 Plus and R7 Lite in 2015. 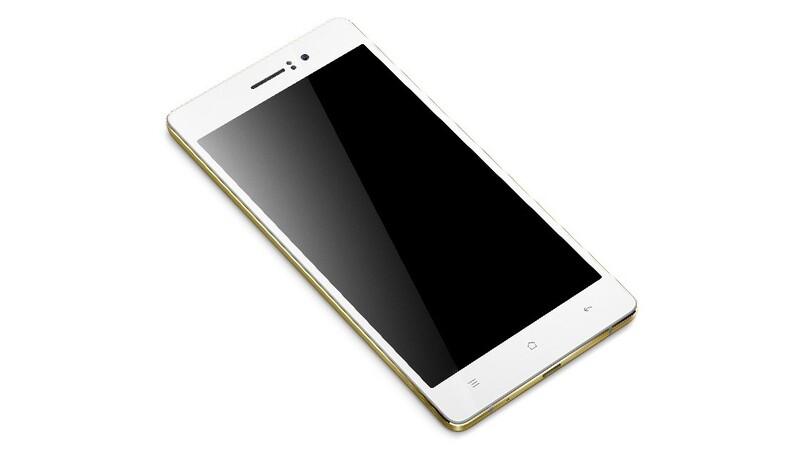 OPPO built the leadership in the competitive smartphone market with mid-range models from A Series to F Series. It engaged top tiers in the society with Find X. 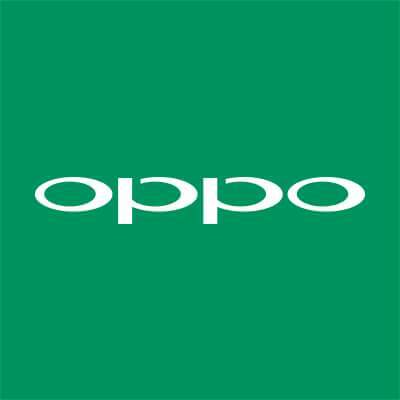 With R17 Pro, OPPO is able to offer a full range of product portfolios to all types of consumers in Philippines. 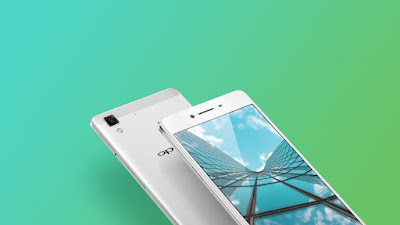 The OPPO R Series has established itself as one of the most popular series in other countries with every new model. According to market research firms Counterpoint and Strategy Analytics, the OPPO R9 was one of 2016’s best-selling products globally, while the OPPO R9s shipped 8.9 million units for 3% market share worldwide in Q1 2017, and later became the best-selling Android phone in the world in 2017. 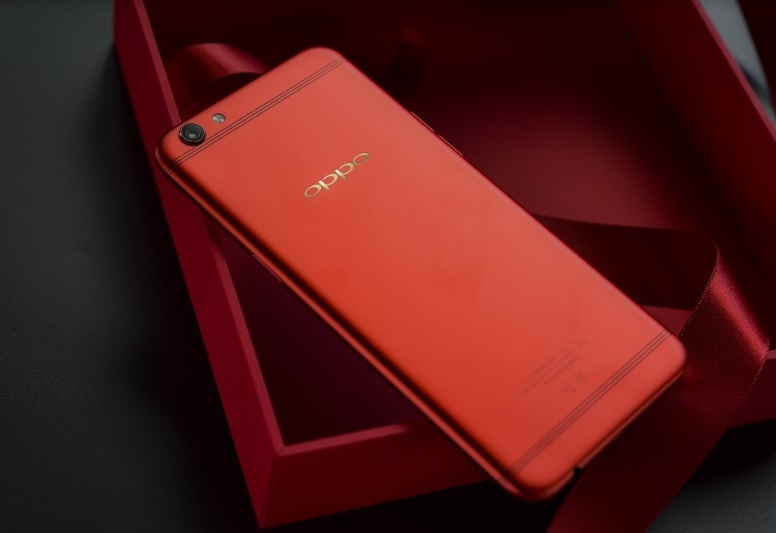 Counterpoint also reported that OPPO R11 became the world’s number one Android phone in 2017. The R17 became the first R Series device to feature the ‘waterdrop’ notch display, complemented by eye-catching colors. With night shooting as one of the most difficult challenges in the smartphone industry, the R17 series greatly upgrades both hardware and software to deliver excellent night shots. The R Series reinvigorated the smartphone design with metallic colors and glass gradients, during the time the industry was producing devices in silver, gold, and rose colors. The R Series also continues to deliver fantastic camera capabilities and an immersive experience, bringing images to life Super Full Screen and ColorOS. It also sports a power-packed hardware, large storage, and impressive battery life backed by VOOC Flash Charging technology. 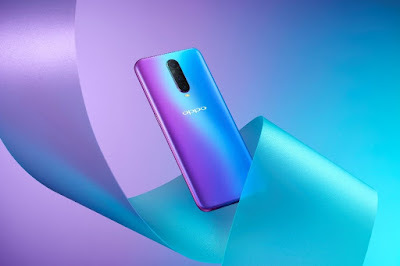 The OPPO R17 Pro comes with a beautiful gradient design, triple camera, and SuperVOOC which can charge your phone up to 40% in only 10 minutes. 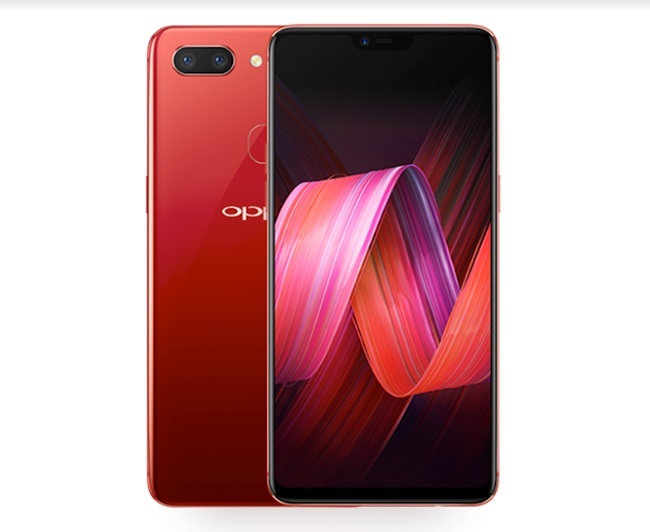 Retailing for PHP 38,990.00, the R17 Pro will be available in selected OPPO stores nationwide, Globe Plan 2499, BDO credit card via 24-month installment at 0% interest with free Bluetooth earphones. 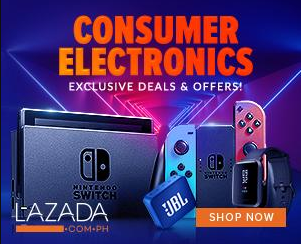 Pre-orders already running until November 23, 2018. For more information on OPPO’s exciting products and services, like www.facebook.com/OPPOPH and follow @OPPOPhilippines on Twitter and Instagram.